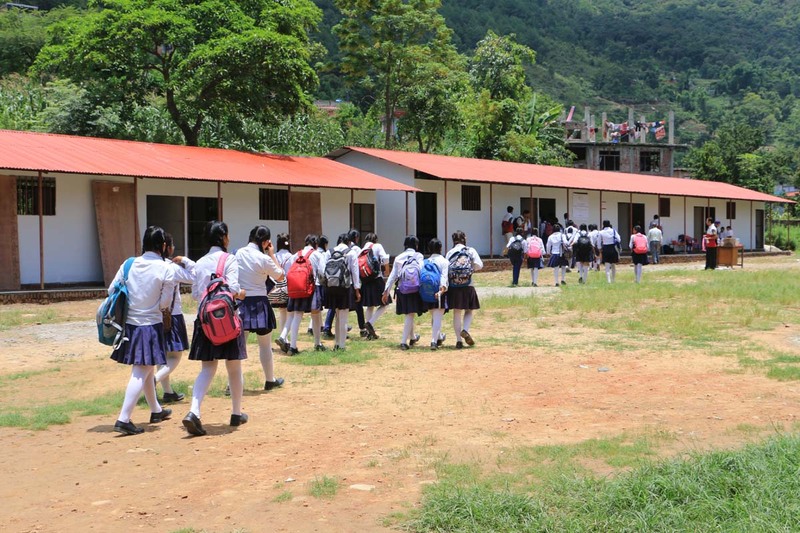 The earthquakes destroyed 52,000 classrooms and left the education of more than 1 million children at risk. 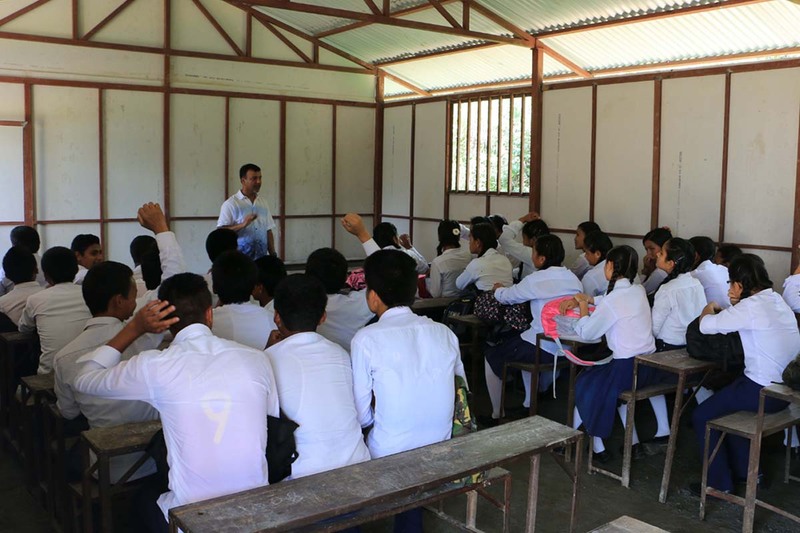 While schools reopened following the earthquakes, teachers held class under trees and tarps – even in dangerously damaged buildings, putting children at risk. 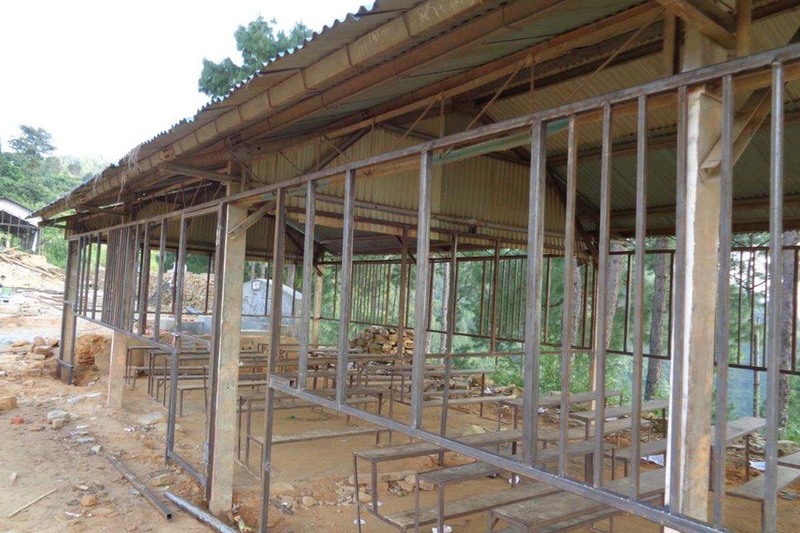 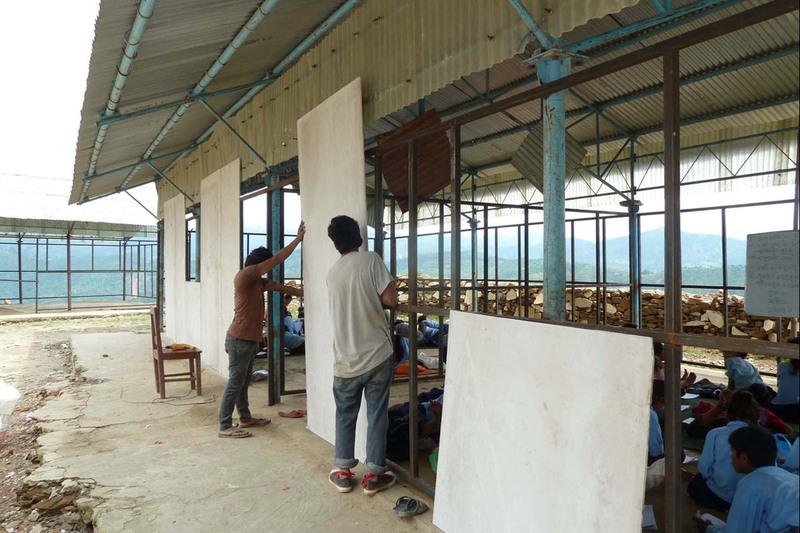 NYF has committed to rebuild 250 seismically safe classrooms in the five districts most severely affected: Rasuwa, Dhading, Kavre, Sindupalchowk and Gorkha at a $4,000 cost per classroom. 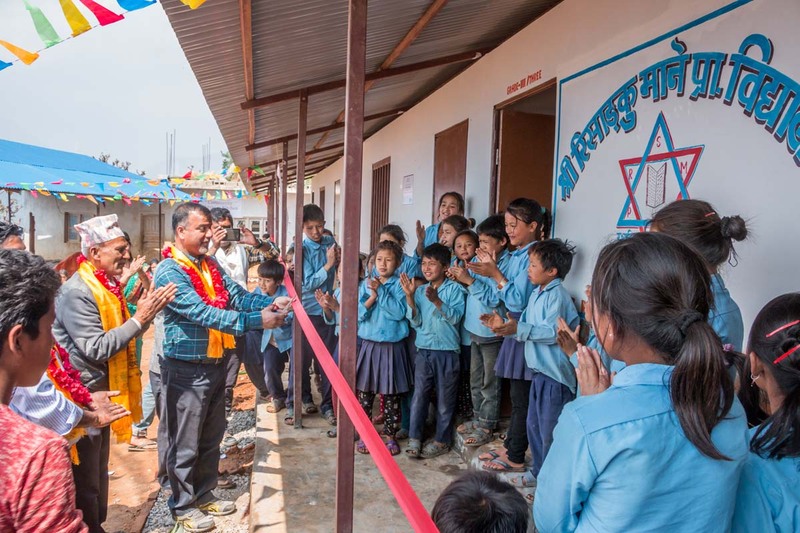 NYF worked with engineers to design affordable and seismically safe schoolrooms and has built 70 classrooms towards this goal.